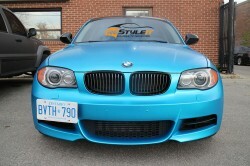 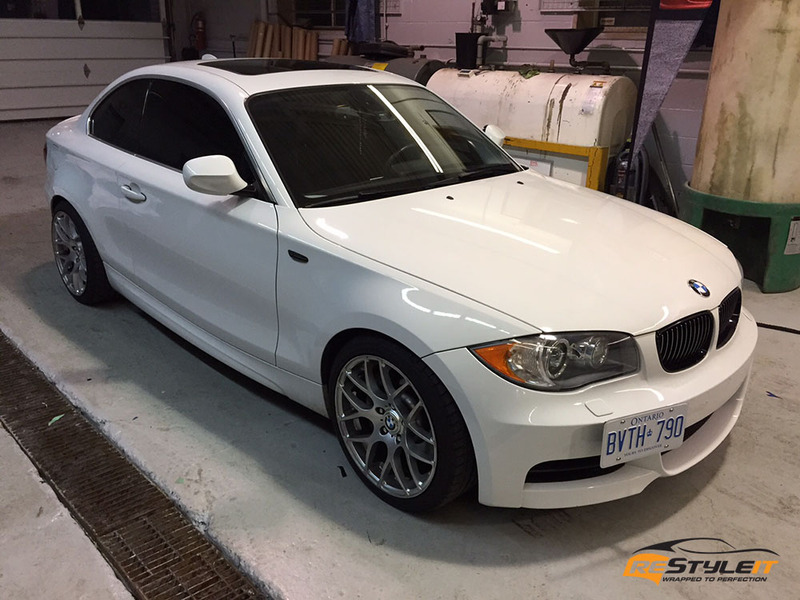 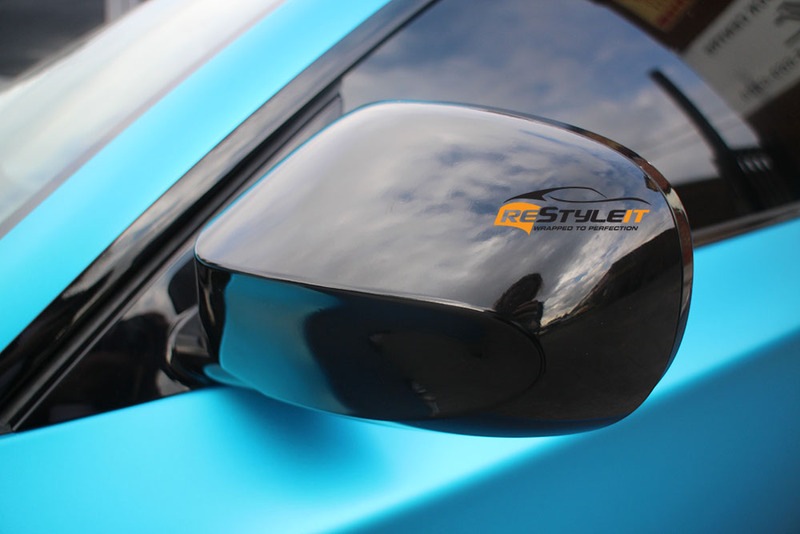 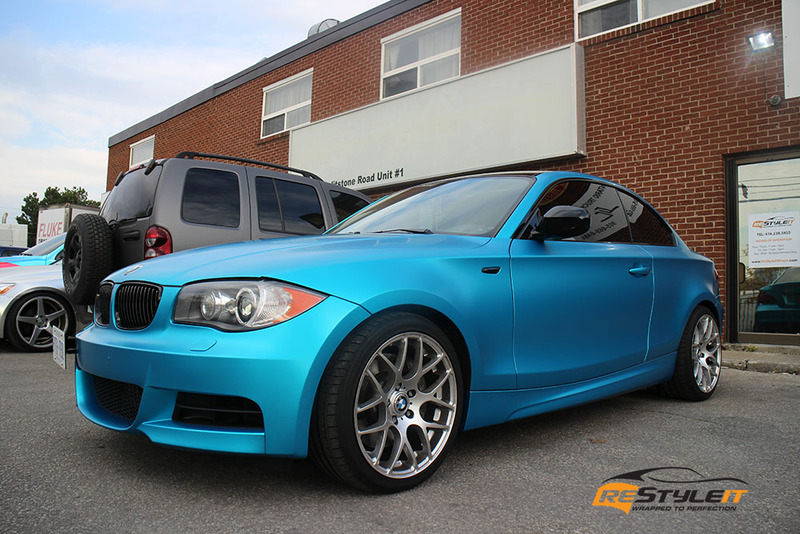 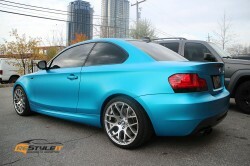 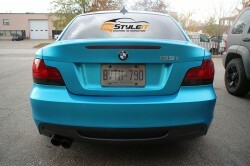 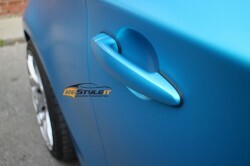 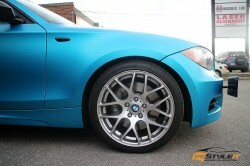 White BMW 135i underwent exterior makeover at Restyle It. 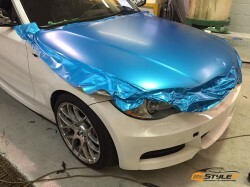 The new body colour is called Satin Ocean Shimmer by 3M which seems to highlight the shape of this pretty compact yet comfortable coupe very nicely. 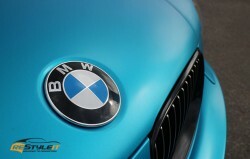 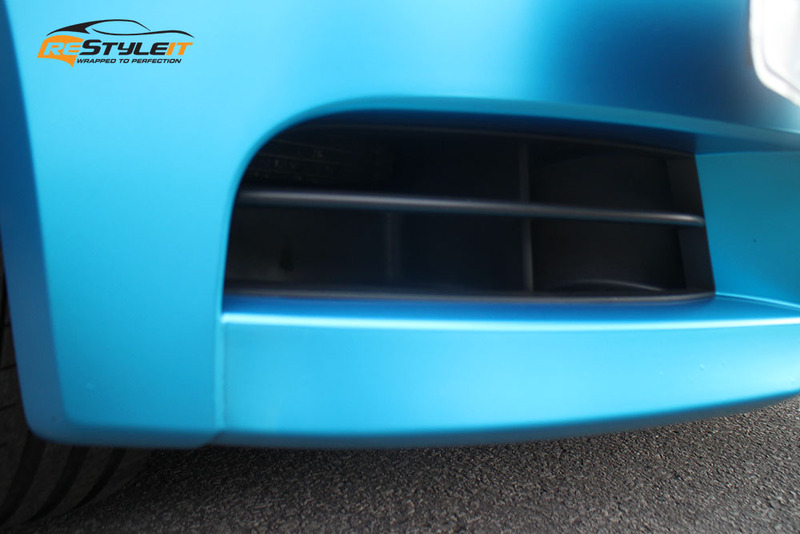 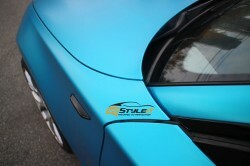 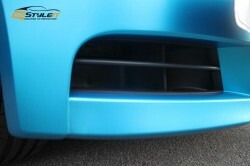 Satin finish makes the body lines even more vivid and gives it a nice colour game when in the sun. Once the main body panels were wrapped, we took care of the accent pieces. 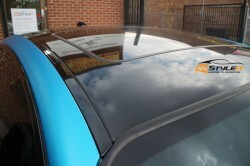 We wrapped the roof, mirrors and widow trim in gloss black to create some contrast to the new ocean shimmer look. 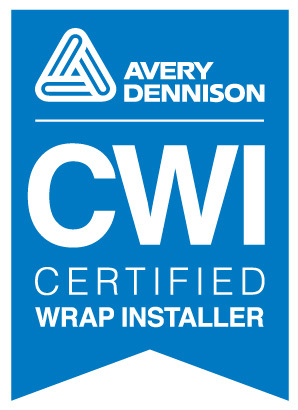 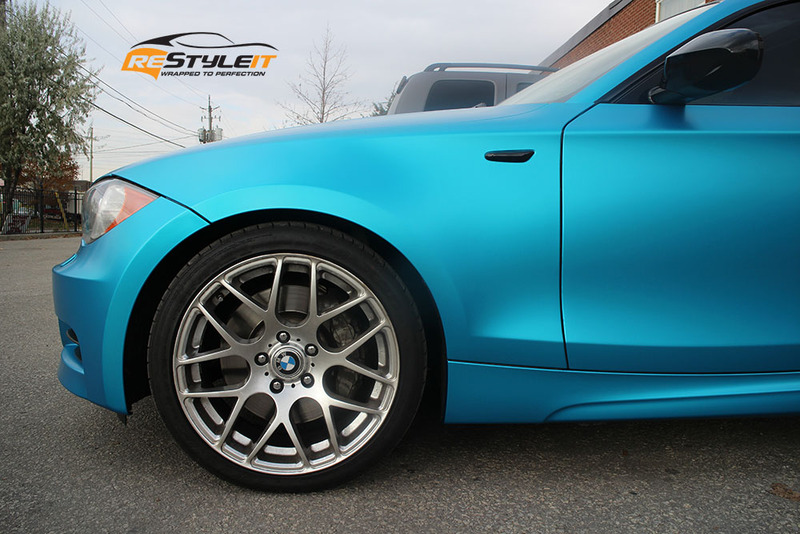 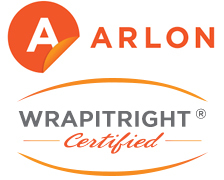 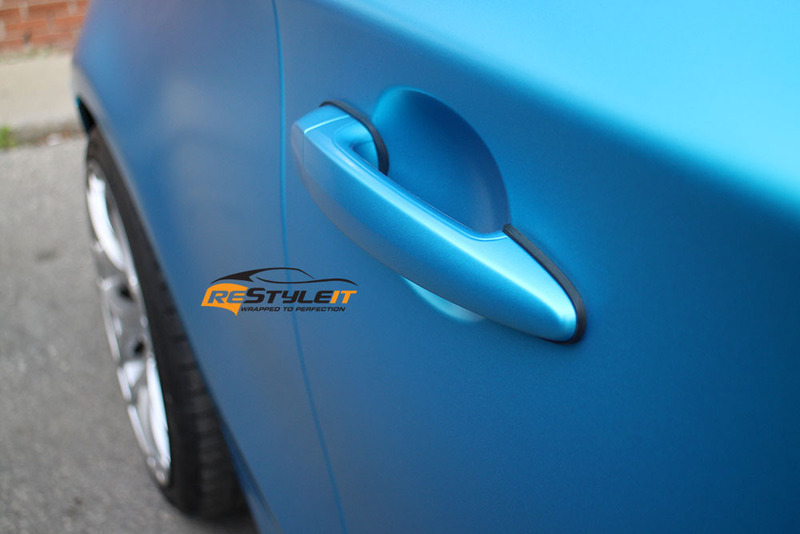 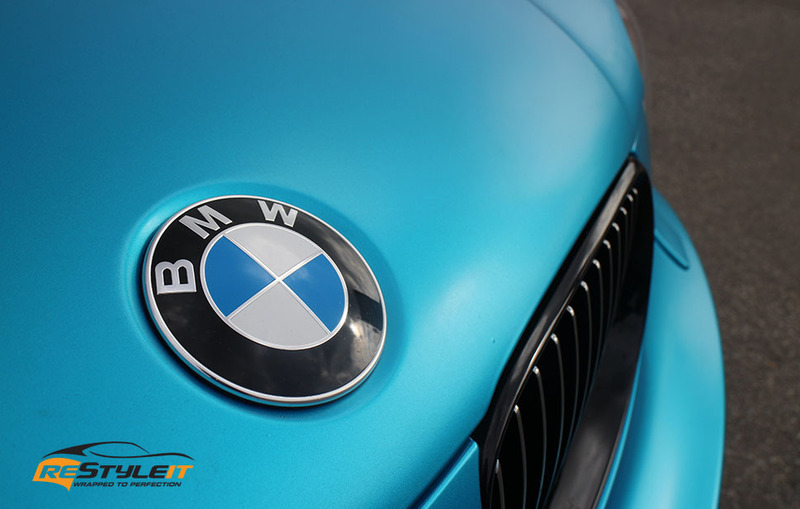 If you are looking to restyle your vehicle, contact us for the colour consultation and quote through the form below or call 1-888-987-WRAP (9727).